An advanced class designed for students with at least 3 – 6 month of experience. 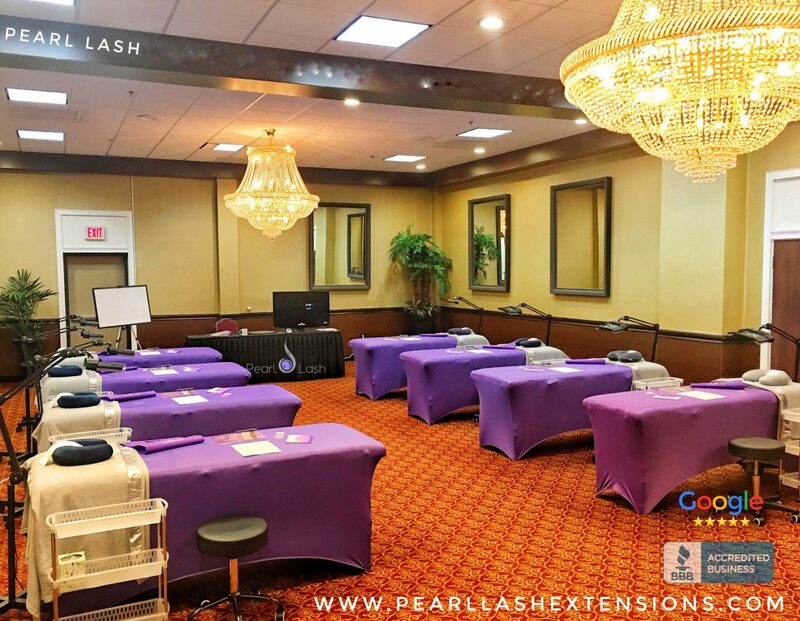 A firm fundamental knowledge of the Classic eyelash application is strongly suggested before enrolling in this class. The key objective of the Volume (also known as Russian Volume or 3-D Volume) set is an application of multiple eyelash extensions to a single natural lash on the clients eye. Volume application techniques are more complex and the eyelash extensions thinner in diameter, hence the desired previous Classic experience. Each student will be provided with a detailed training manual to follow along during the class. Upon successful completion of this one day class, a student will be awarded a Certificate of Completion. Key curriculum objectives is outlined below. FOLLOW THIS LINK TO REGISTER TODAY! ♦ And much, much more! For additional information in class curriculum please visit our Training or FAQ sections. Extremely Simple Online Registration: Step 1 – Choose the “Deposit”* or “Pay in full” option, Step 2 – Add to Cart, Step 3 – Add the optional kit, Step 4 – Click the “Proceed To Checkout” button, Step 5 – Fill out the registration and payment forms and click “Submit Order”. You will receive a welcome email with detailed training information instructions via e-mail within the next few hours. You are strongly encouraged to bring your own model to the hands on portion of the class. The hands on portion will be held from 2pm through 6pm. Please note that Models are not permitted to be present at the morning session from 9am until 1pm. 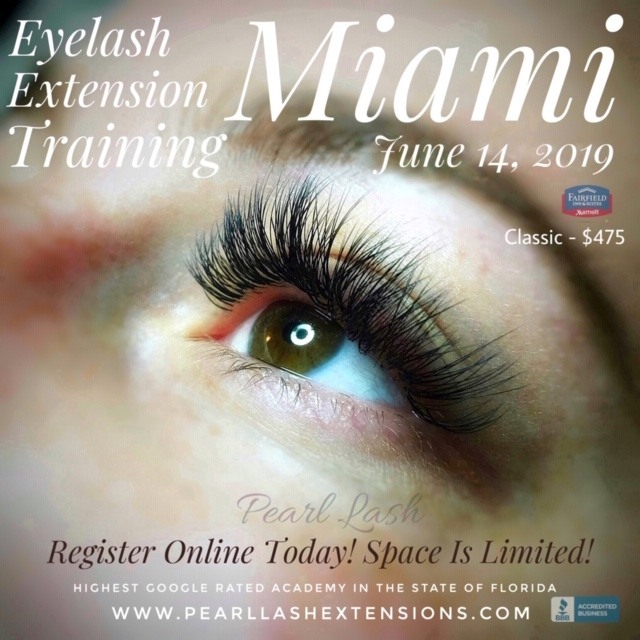 This introductory class is designed for beginners and is recommended to students with little or no prior eyelash extension experience. 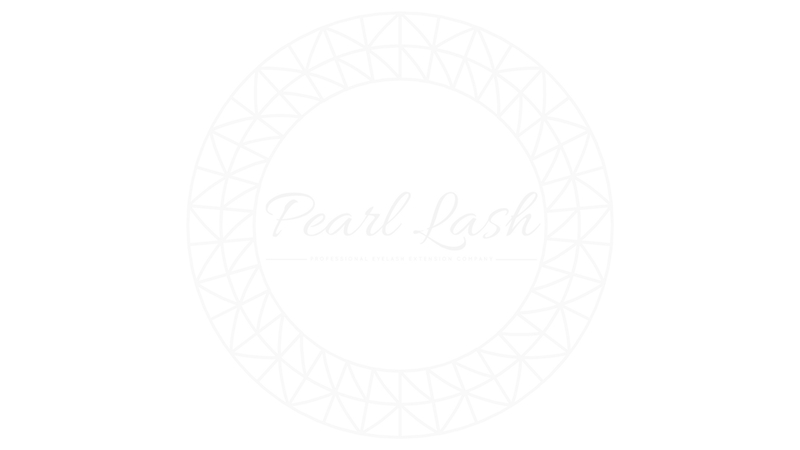 The key objective of the true natural Classic eyelash extension set is an application of a single eyelash extension to every single natural lash on the clients eye. Each student will be provided with a detailed training manual to follow along during the class. Upon successful completion of this one day class, a student will be awarded a Certificate of Completion. Key curriculum objectives are outlined below. This Event Is Sold Out. 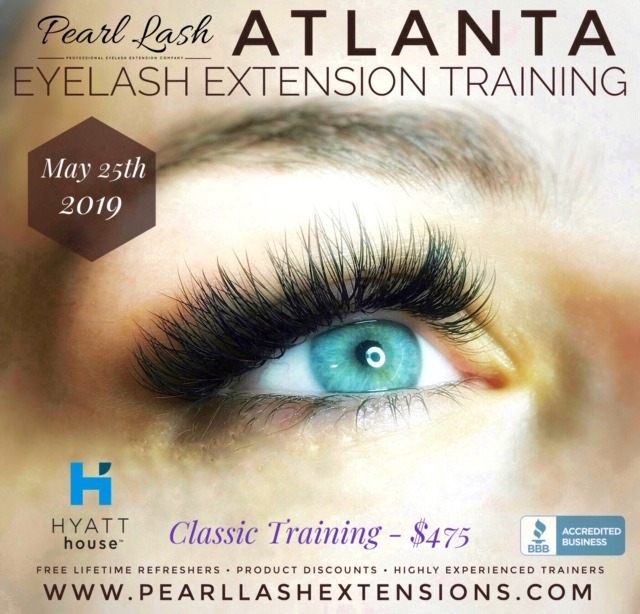 Join us for the next Atlanta Classic Training Event on May 27th, 2019.